Here at Custom Quip, we provide unique transportation solutions for the agricultural, industrial, and commercial sectors. All of our trailers are expertly-designed and manufactured using high-quality materials and workmanship. You can trust that any Custom Quip trailer meets industry standards and strict quality assurance checks. 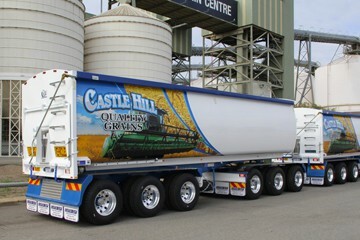 Take a look at CQE’s extensive range of grain trailers, tippers, dollies, and much more. 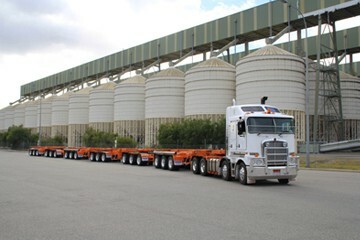 Grain trailers are commonly used to haul bulk agricultural products for long distances. 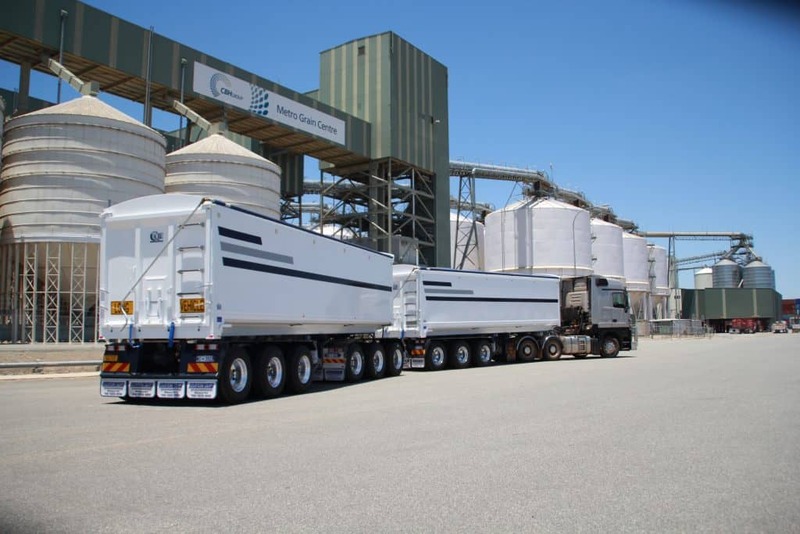 There are two main types of grain trailers based on the kind of material you need. Classic, strong, and long-lasting, a steel grain trailer is an affordable option fit for most businesses. Many new trailers are made with aluminum instead of steel. This material is more lightweight, which means you start out with a low tare and high carrying capacity. You can easily stay under the legal limit without sacrificing strength and durability. 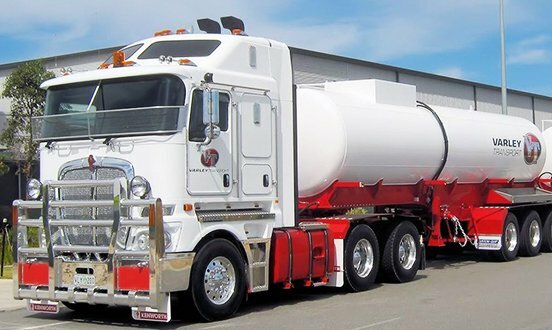 If you’re transporting heavy and bulk cargo (such as construction and high-impact materials), tippers are a great choice due to their speed and convenience. They are usually hinged at the rear, but there are also side tippers available in both steel and aluminum. Instead of end discharge capabilities, side tippers tip to the left or right of the truck. This is a much safer offloading method with added stability and control, so you can confidently handle higher weight loads. Also known as step decks or lowboys, drop deck trailers are flatbeds that are set lower than standard. This allows it to handle much higher-clearance items, perfect for tall materials like building equipment. It also provides additional safety advantages when operating forklifts. For improved stability and additional control during transport, buy a CQE dolly. You can use a dolly to attach your semis to your truck, or to attach trailers to each other in a combination haul. Our dollies are built to survive tough and extreme weather conditions. We provide dollies in customizable tri-axle or tandem configurations. Flat tops are one of the most common trailer types. It features a solid, flat area without sides or barriers. Due to its simple construction, it’s a cheap and versatile option that can be used for a wide range of purposes. Skeletal (or “skel”) trailers are a low tare, high-payload trailer that you can use in your business. With just the trailer frame or “skeleton”, you get a lightweight trailer that’s versatile and easy to drive. The wide-spaced main beams are reinforced, able to support large loads. 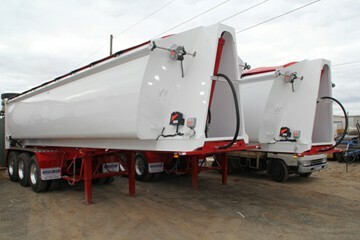 Skeletal trailers are often used to transport containers, and can be configured as a single trailer or tag trailer. 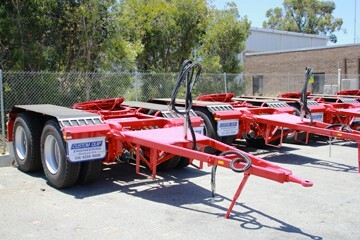 Custom Quip Engineering is one of the leading trailer manufacturers in Perth. We build to meet Australian standards. Buy a trailer from Custom Quip Engineering today. Custom Quip Engineering understands that each business is unique, facing different demands and challenges on daily basis. To help you meet those individual needs, we offer custom built trailer designs and manufacture. Our experts have experience designing a range of trailers and can help advise you on a purpose built design to best suit your needs. 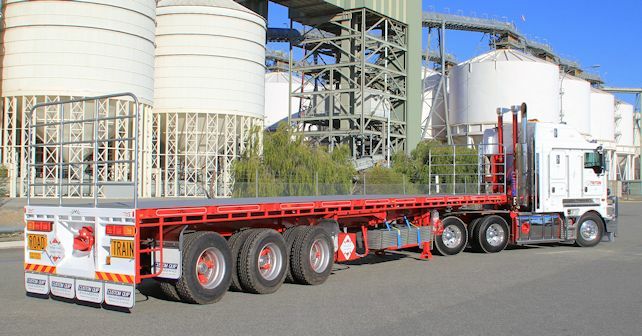 Our trailers are manufactured in WA by skilled tradesmen using only the highest quality components. You can trust a trailer from CQE to get the job done. Our comprehensive trailer design service starts with you and an understanding of your needs and your budget. 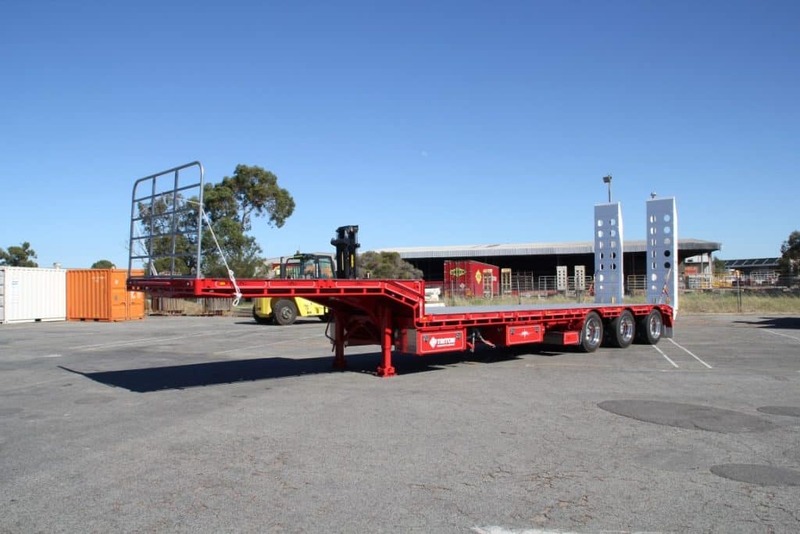 We provide you with a detailed and competitive quote for your custom trailer, and once you decide to go ahead, manufacture gets underway at our shop in Welshpool, WA. Our tradesmen follow strict design and manufacturing guidelines that meet industry standards, and quality assurance checks are performed throughout the manufacturing process. Using the highest quality components and skilled tradesmen, we provide you with a purpose built trailer ideally suited to your individual requirements. CQE is 100% WA owned and operated. We understand the needs of business, and provide exceptional customer service with quality products to match. 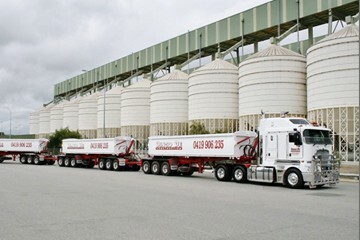 We design a range of trailers, including grain trailers, dirt tippers, stainless steel tankers, drop decks, dollies, flat tops, skel trailers, and side tippers. Contact Custom Quip Engineering today for a quote on your custom trailer. With the use of high quality two pack paint materials coupled with excellent application, the CQE blast and paint team produce paint finishes that not only look impressive but most importantly stand up to the test of time.